Quote of the week “We don’t meet people by accident. 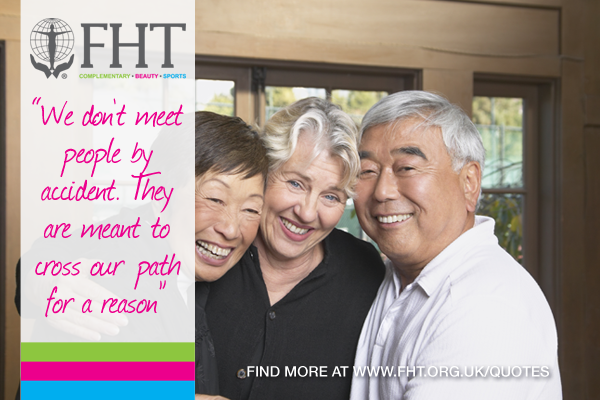 They are meant to cross our path for a reason” – unknown. Posted on 7 October, 2016 by Federation of Holistic Therapists (FHT). This entry was posted in quotes and tagged quotes. Bookmark the permalink.